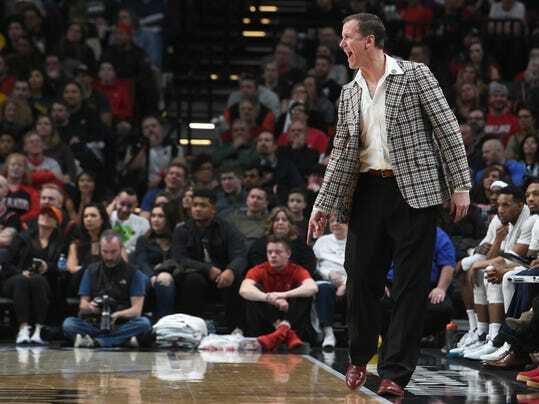 PORTLAND, Ore. (AP) — The Trail Blazers’ celebration of the 40th anniversary of their 1977 NBA championship ended appropriately — with a win. Damian Lillard and CJ McCollum scored 24 points apiece and Portland beat the Los Angeles Lakers 105-98 on Wednesday night, with players from the championship team looking on. It was Portland’s 11th straight victory in regular-season games against the Lakers. With two consecutive wins, the Blazers look to build some much-needed momentum. They host Memphis on Friday night before Golden State on Sunday.